Today I have something special for you… I managed to organise you all two copies of the Book Damp Dogs & Rabbit Wee from my author friend Cee Tee Jackson! When redundancy hits for the second time in two years, an ex-bank manager finds himself thrust into the world of self-employment. His funds drained from a ten month period of unemployment, he searches for a business with a low start-up cost. He decides upon establishing a local petcare business. Through a series of pet-related vignettes, DAMP DOGS & RABBIT WEE presents an amusing, charming and compassionate look at the life of a pet professional. OK – dog walker. Proving there’s more to dog walking than simply walking dogs, DAMP DOGS & RABBIT WEE is a humorous, light read that will appeal to all pet owners, animal lovers and yes, dog walkers. You can also tell that the author truly loves “his job” of looking after people’s pets and has done a brilliant job at catching their personalities. Meanwhile if you’d like to purchase a copy they are available through Amazon UK and Amazon US as both paper and Kindle version! This entry was posted in Books, Giveaways and tagged cat, cats, cute, dogs, funny, katze, katzen, kawaii, Nubia the cat, ねこ, ﾈｺ, 猫.
Torus – Smart thinking for pet drinking! 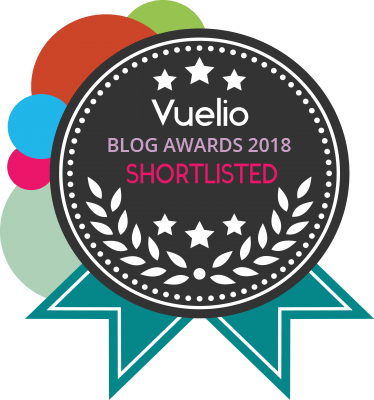 Le he nominado a THE VERSATILE BLOGGER AWARD. Pase por mi blog. Saludos. The title alone makes it worth picking up!!! Keeping my claws and paws crossed, thank you. Oh, how lovely to find a website which cares about other than those who use social media! Hello! I am pleased to be here. As a freelance writer, and one who adores animals, it’s a pleasure to leave me e-mail on this site. And I hope I learn from your book for, as newly-retired lady of sixty three, I was fancying taking up dog walking to keep fit. So what will I learn from reading this book about professionals…erm.. dog walkers? I can’t wait to find out. I know 3 little girls who would be highly entertained by this book.